You don’t need chocolates, bears and jewelry to keep you company this Valentine’s Day. 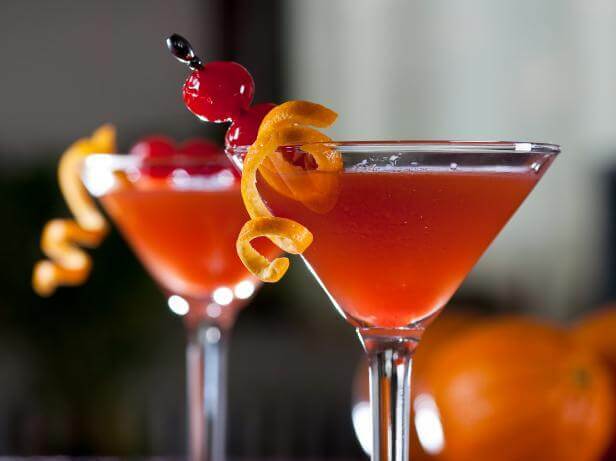 Get your babes together, have a night in making tasty Galentine’s Day cocktails. Or use these drinks for a pre before hitting all those anti-Valentine’s Day parties. These 10 super-sweet Galentine’s Day cocktails will remind you that you don’t need a man to make you happy. For all the ladies who can totally dig a mojito, this drink will give your Galentine’s Day party a minty-fruity vibe, though it’s made with vodka, not rum. If your gal pals aren’t big on mint, stick to regular simple syrup. 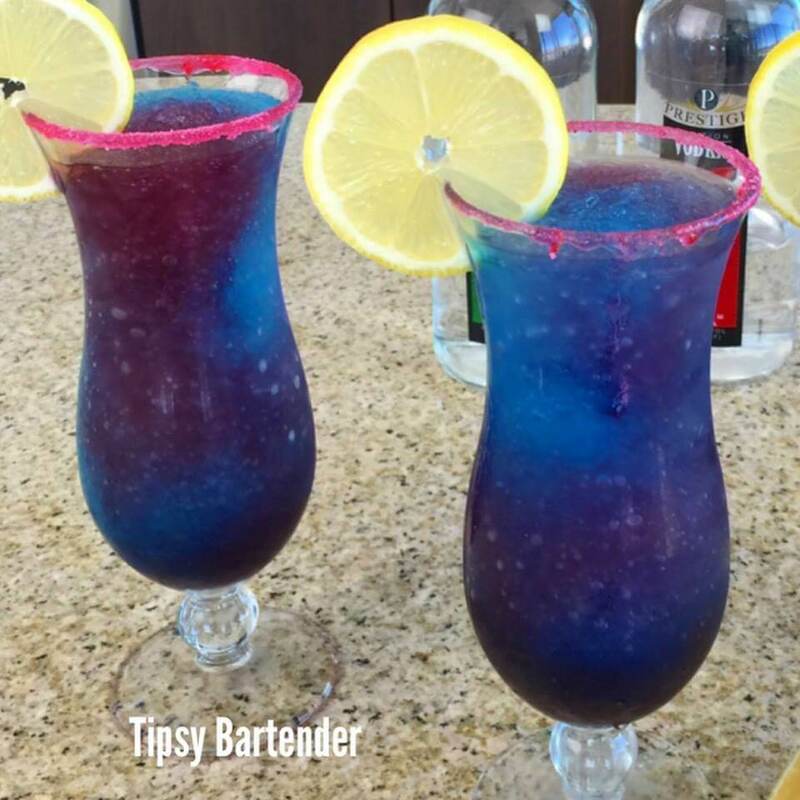 If you want to feel a little exotic when making your Galentine’s Day cocktails, this should definitely be your go-to. This drink will bring you back to that picture perfect summer you spent abroad in France, Ireland or Monaco. The best way to reminisce, after all, is with pictures and a drink. Sit back and sip one of these while looking through your thousands of pictures. 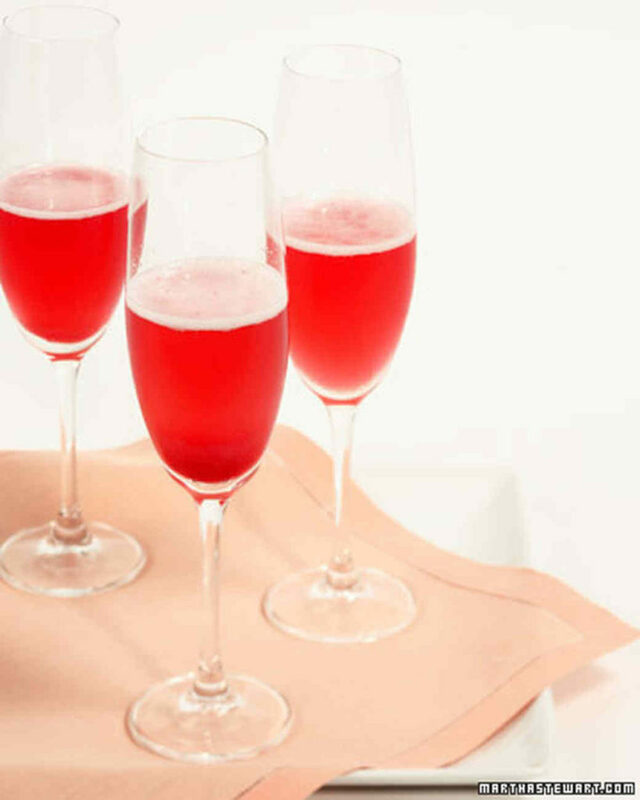 If you’re not feeling quite as exotic, the red currant can be replaced with blueberry puree. 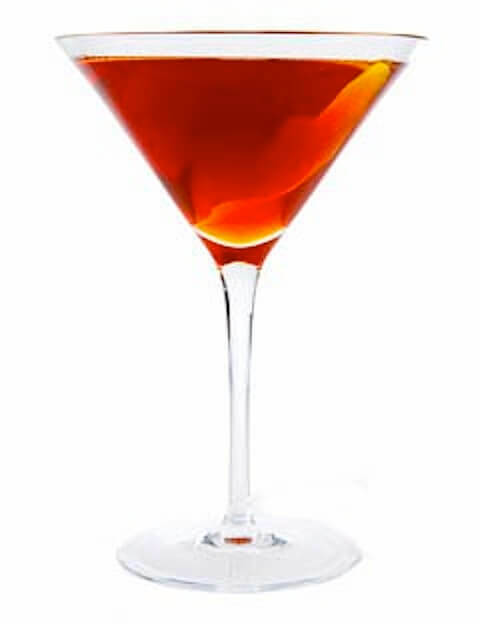 An orange slice or Maraschino Cherry to top it off. Ah, a classic. 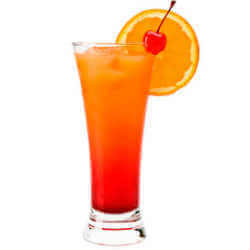 “[A tequila sunrise is] my number one mostly because when I went to Europe for my month-long trip, that’s what I ordered everywhere,” Gomez said. “They always squeezed fresh oranges, and it was so tropical and refreshing.” If your Galentine’s Day gets a little chaotic with your all-over-the-place friends, this is an easy drink to put together. Plus the ingredients are pretty basic, so you don’t have go in search of odd ingredients. You just get your cocktail mixer and shake. This should be your go-to if you like cocktails that taste like a nice morning glass of OJ with a hint of something a little stronger. This is for all the badass girls who love whiskey and drinks that have kind of a bitter, adventurous taste. Whiskey is an acquired taste that one may acquire at one of those high school parties where you get drunk off whatever dad is storing in his office drawer. 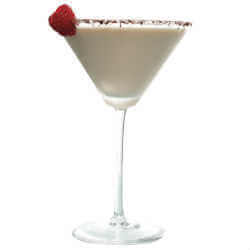 “It’s smooth most of the time, alone or with a simple chaser, and it’s the only drink that I always enjoy,” Gomez said. Create your own love story with your girlfriends this Galentine’s Day. If you and your girls decided to go out this Galentine’s Day to get some eye candy, don’t ask for a typical gin and tonic. 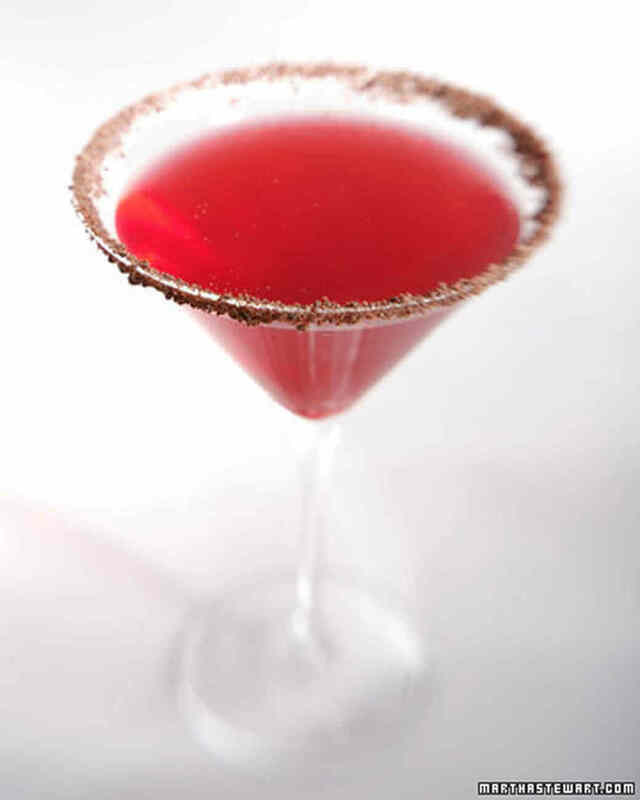 Switch it up and ask for a gin and cranberry, with a few more of your favorite things. 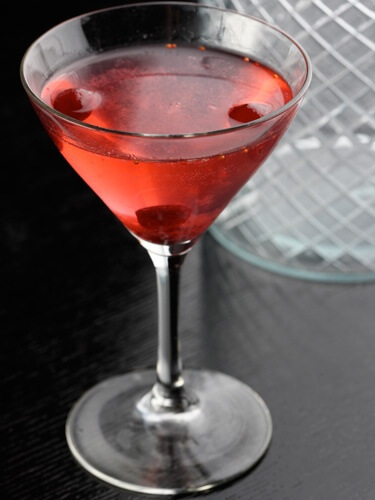 Lemon adds a bit of a sour taste, and the cranberry will counter that sour to end with a sweet taste in your mouth. Sour or sweet; who says you have to choose one? Buying yourself a box of chocolate is pathetic. Making yourself a chocolatey cocktail is not. 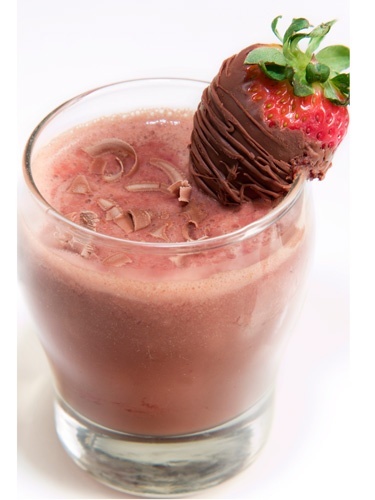 You may have heard that chocolate is an aphrodisiac, so if you’re making drinks with someone who may be a little more than a friend, this should be perfect for you. 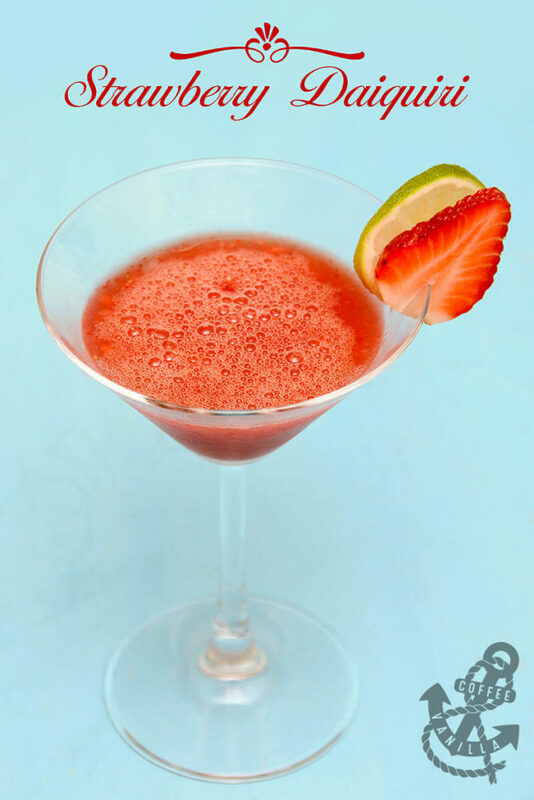 Top your cocktail off with a strawberry, and you’re in for a fun night. Ah, yes, another classic. “My favorite cocktail is a strawberry daiquiri with Bacardi white rum and a floater because it tastes seemless and like juice,” Miami-Dade College junior Caroline Rodriguez said. Galentine’s Day may not be about getting totally wasted for you, so make sure you pace yourself with this easy-to-drink cocktail. You’ve convinced yourself that you don’t need a Romeo to swoon over. But you do need this drink and your best friends over for the ultimate Galentine’s Day celebration. “I love fruits and tequila together. They’re a combo made in heaven,” Nassau Community College junior Axelle-Gabrielle Marra said. Just make sure not to text your ex-Romeo after having two or three too many of these bad boys.